If you have been checking out wedding rings from different suppliers, you have probably noticed how varied their price ranges are. 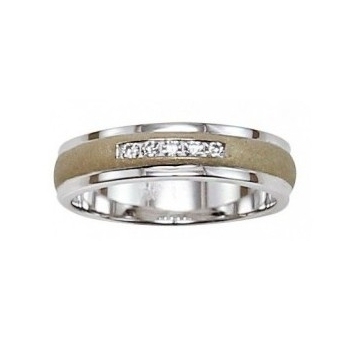 Some stores offer affordable wedding rings while some seem to always put hefty price tags on their jewelry. How are these prices determined, to begin with? Known as the weighing system used by jewelers, carat is an important indicator of a wedding ring’s cost. The higher a ring’s carat is, the heavier the stone and the more expensive it is. 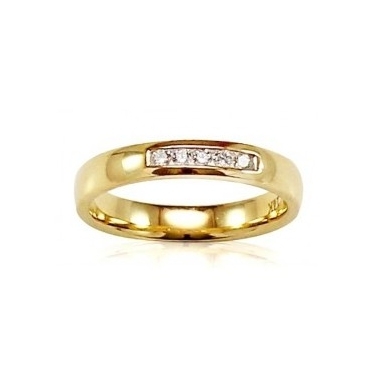 Moreover, a wedding ring’s cost is calculated by determining the total carat weight of the ring. This means that even if the center stone is small, the wedding ring can still be expensive depending on the other stones that come with it. Besides the carat, the cut and shape of the gemstone also has a lot to do with the wedding ring’s cost. The more complex the cut of the stone is, the more expensive the wedding ring gets. Consequently, cuts like heart-shaped, pear, and oval are costlier compared to emerald and princess cuts. Colorless gemstones are more expensive than colored ones because they are rarer than their tinted counterparts. However, gemstones in fancy colors like pink and blue can sometimes be of higher value than the colorless ones because they are rare. When it comes to clarity, there is only one rule: The clearer a stone is, the more expensive it is. This is why naturally flawless stones are valued more than their mildly flawed counterparts. 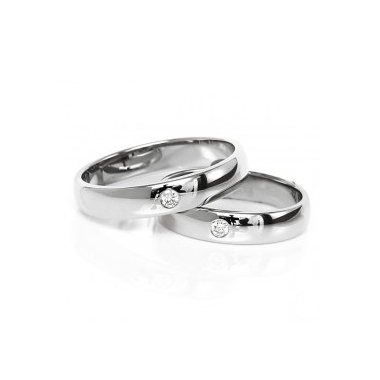 Besides diamond quality, the ring’s craftsmanship and accents also affect its price. Therefore, it is imperative that couple also evaluate the level of craftsmanship and the complexity of accents of a ring before buying it. 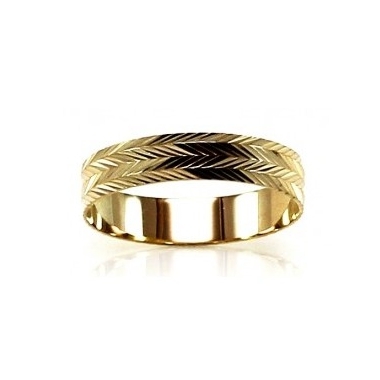 A ring’s design can heavily impact its price. 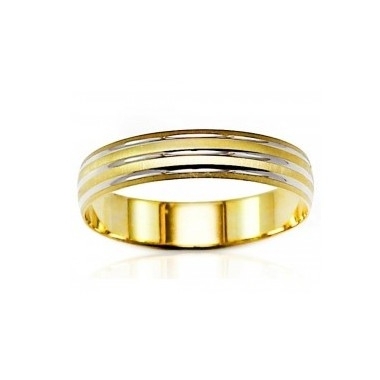 A modern wedding ring with more intricate details is normally more expensive than a ring with simpler design. 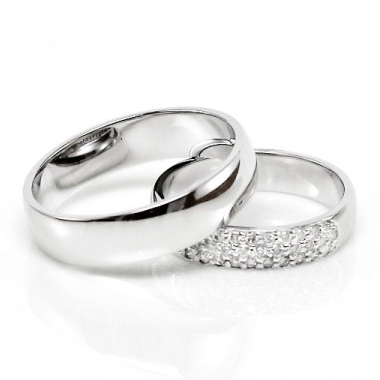 Another factor that affects a wedding ring’s price is the metal used for its body. 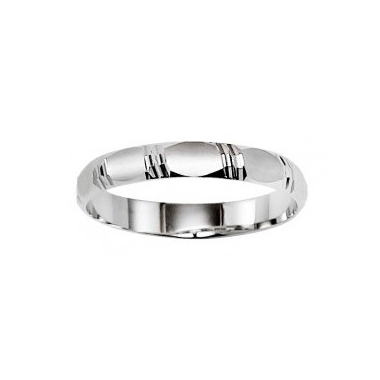 If you are aiming for a ring made from platinum for instance, you better prepare more cash as it is the most expensive and most prestigious choice for a ring. That’s because platinum is more dense compared to gold, therefore more of it is needed in order to create a ring. 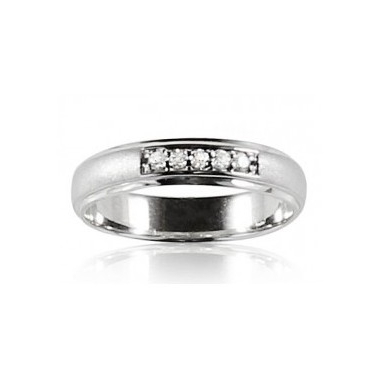 Platinum rings are usually 95% pure platinum, compared to 14k gold that is just 58% pure. Wedding rings by famous jewelers, artisans, and designers that are known to be specialists in their field are more expensive compared to the ones sold by mass market ring stores and retail jewelers. Couples who want highly personalized wedding rings should be prepared to pay more, since custom rings are priced higher compared to rings with generic designs. 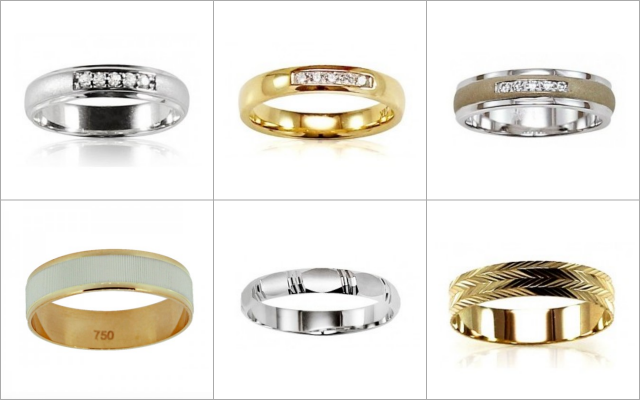 Embellishments like engraving and diamond ring wraps are some of the customization options that boost wedding rings’ prices. By familiarizing yourself with these factors, you can make more informed decisions. 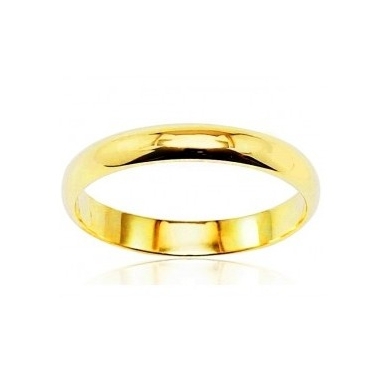 Yes, that also means you will be empowered enough to find the rings that suit your personal preferences and budget.